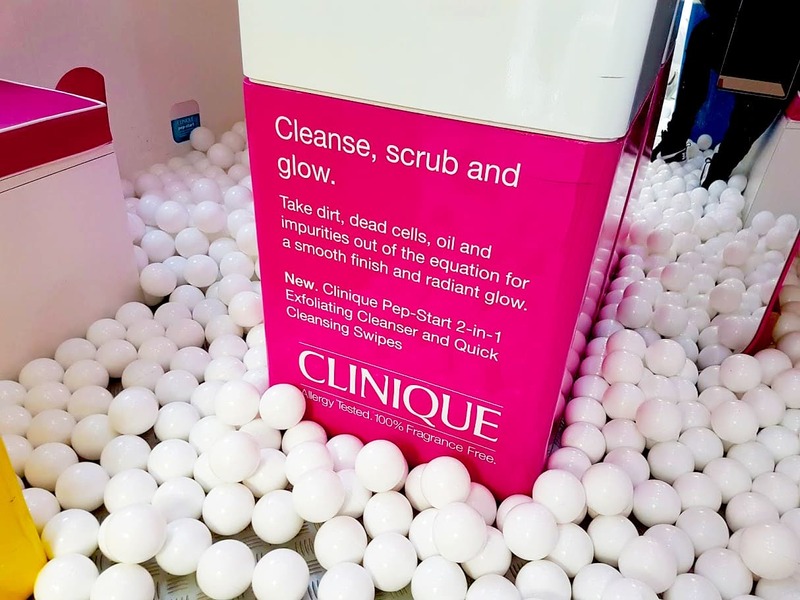 This week and next, Clinique has hit the road with it’s Pep-Start trailer visiting cities up and down the UK for the launch of the new Pep-Start skincare line. 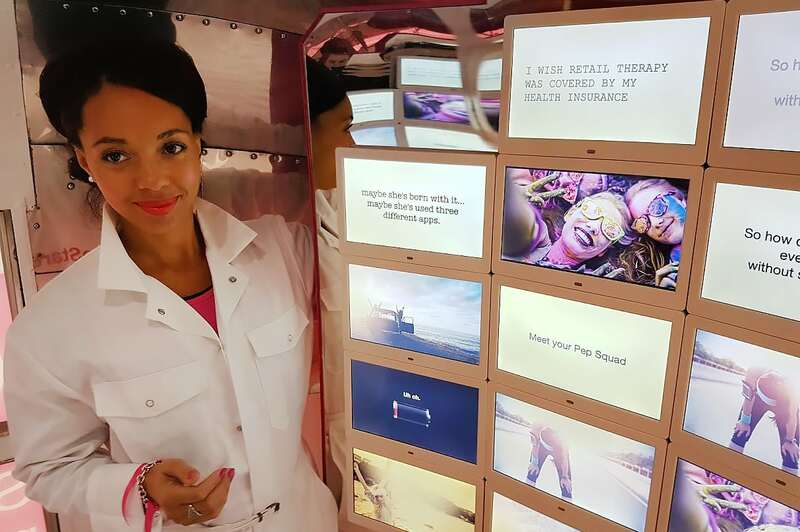 All aboard the #PepStream in Manchester until 6 today and Leeds all day tomorrow. Totally want my car kitting out like this! 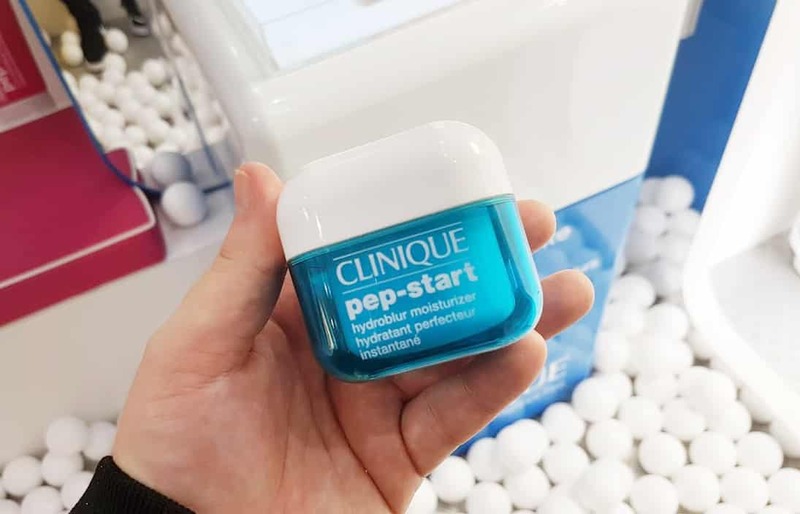 Pep-Start consists of 5 products including the Pep-Start eye cream launched at the beginning of this year. The collection is targeting younger, on-the-go skin that could just do with a bit of a wake-up – look at them like a portable phone charger for your skin. They’re designed for fast lifestyles that don’t have time to use product after product, that’s why the daily exfoliating cleanser and one of the two moisturisers are all you need! 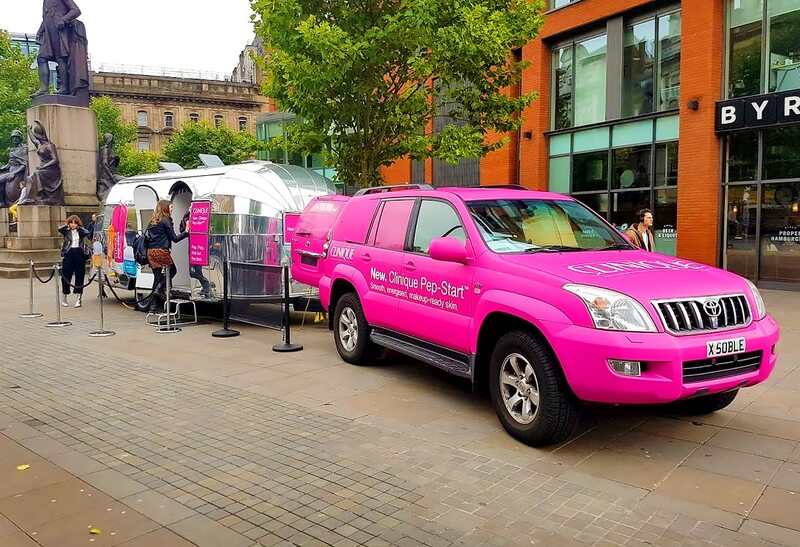 I met up with the tour in Manchester for the Pep-Start experience. You’ll be taken into the trailer modded out with various rooms, screens, products and props – it’s really fun! Below are a few pictures. It was also lovely to meet up with fellow Blogger and Vlogger Megan Ellaby who’s also northern based (see, there are some of us up here!). This article first appeared on MANFACE written by Thom Watson. It was published on Saturday 1st October 2016 and was last updated on Monday 3rd April 2017 at 12:41pm. It's categorised under Clinique, Editorials where you'll find more related content.